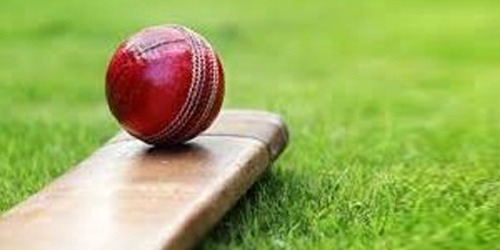 U- 19 two days cricket tournament took place in Pali, Faridabad. In the match between Ravinder Phagna Cricket Academy and Ravinder Phagna Sports Promotional Club, Ravinder Phagna Cricket Academy won the match by 144 runs and Dharmendra Nagar become man of the match. Toss was won by the Ravinder Phagna Sports Promotional Club and they decided to bowl first. Ravinder Phagna Cricket Academy made 345 all-out and gave the target of 346 runs and Dharmendra Nagar made 132 runs. Harsh took 4 wickets of the Ravinder Phagna Cricket Academy. Ravinder Phagna Sports Promotional Club just able to make 176 runs. Players of both the team showed the sportsmanship and enthusiasm.